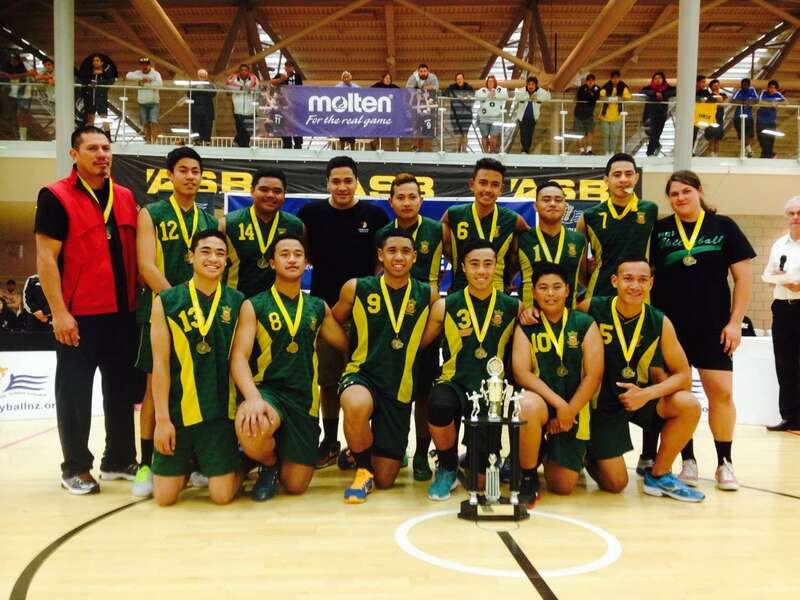 Our Junior Boys Volleyball stars achieved a gold trifecta throughout the 2014/15 season. 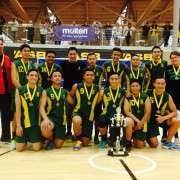 The team won gold at the Auckland junior volleyball champs, which they followed up with a convincing win in the North Island champs held late last year. Henry A'pe, Wanyae Suafo'a, Tala Potifara, Odysseus Lata and Junior Utumapu went on to play in the Auckland juninor boys rep team at the IPC competition and won their third gold medal. Tala Potifara was named most valuable player of all three tournaments. This is an incredible achievement and the result of a lot of hard work, so please congratulate our junior boys volleyball team on their success!